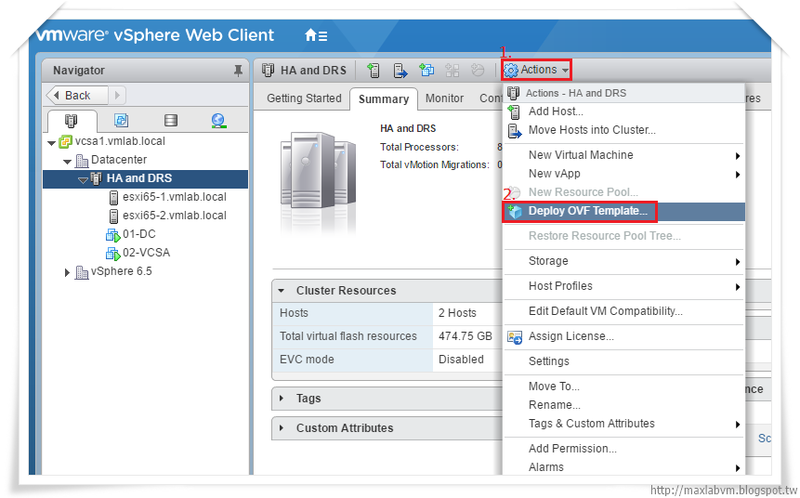 7.Select resource-Select where to run the deployed template. 8.Review details-Verify the template details. 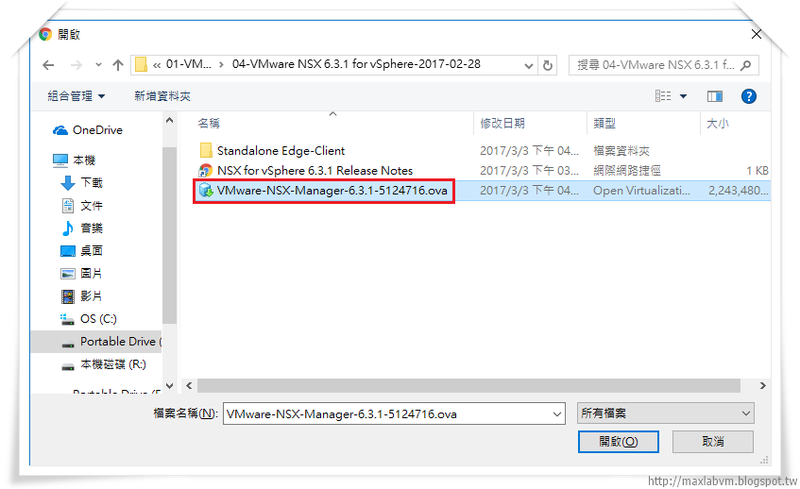 部署完成VMware NSX 6.3.1 Manager Virtual Appliance. 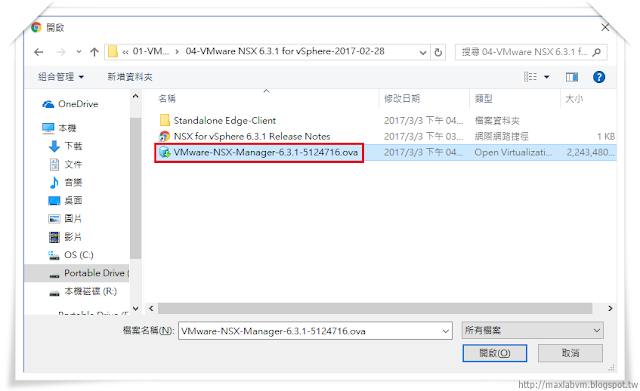 19.Power on-VMware NSX 6.3.1 Manager Virtual Machine. 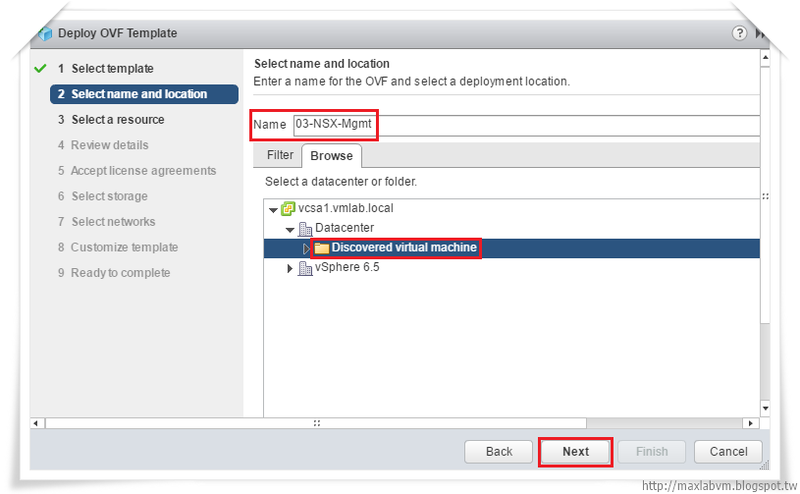 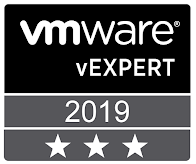 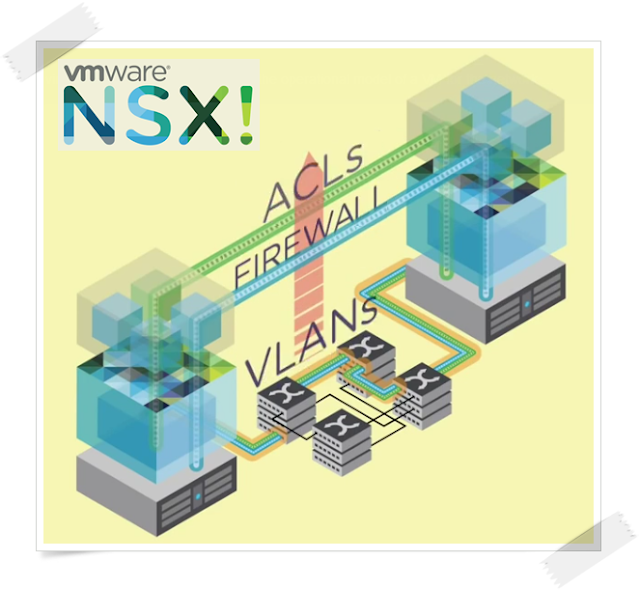 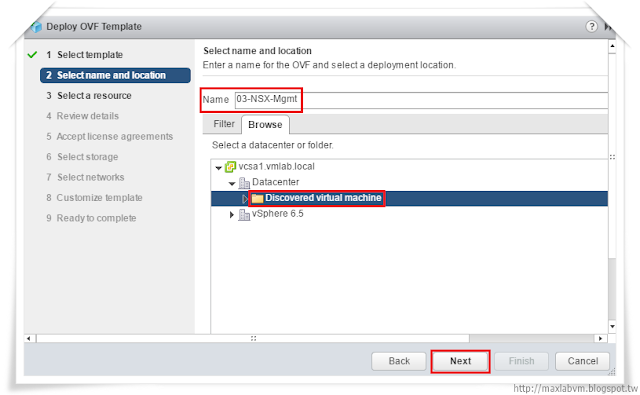 27.VMware NSX Manage Registation in vCenter Server-Connected .